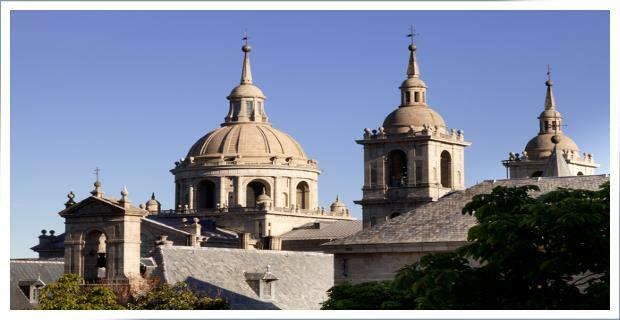 Half day tour to two of Spain’s most important sites! 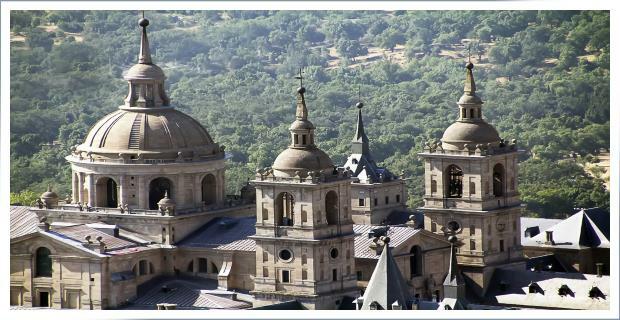 This is a lovely half-day trip from Madrid for 2 reasons: (1) you can visit two interesting sites in one day and (2) it saves you the inconvenience of trying to get to the Valley of the Fallen, which is not easy to do on your own. On our private tour you can spend the ideal amount of time in each place and we will of course pick you up from the hotel, train or airport and transport you in a new and air-conditioned vehicle, and return you back to wherever you wish to go at the end of the tour. 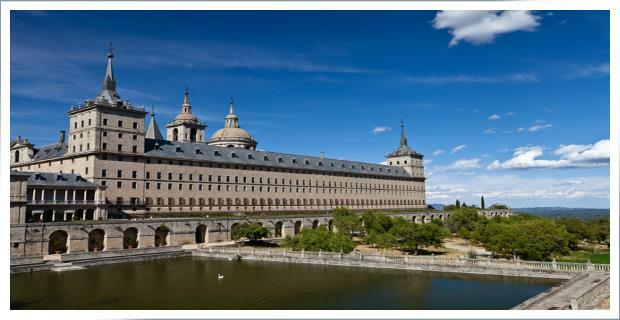 After picking you up in Madrid, we will make our way to El Escorial to visit The Royal Monastery of San Lorenzo El Real built by King Philip II. 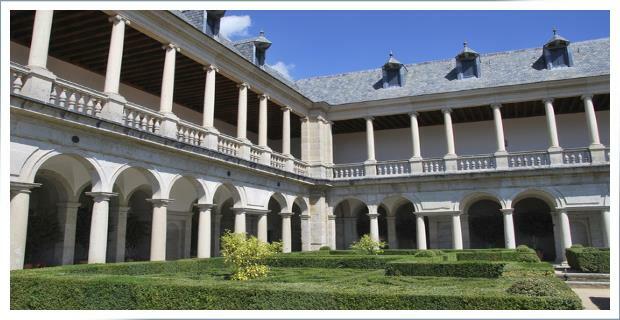 The Renaissance complex combines a palace and monastery, and features a wonderful collection of art. You will tour the complex, including the Pantheon of Kings and basilica, and discover the history of Spain as you explore this great complex. 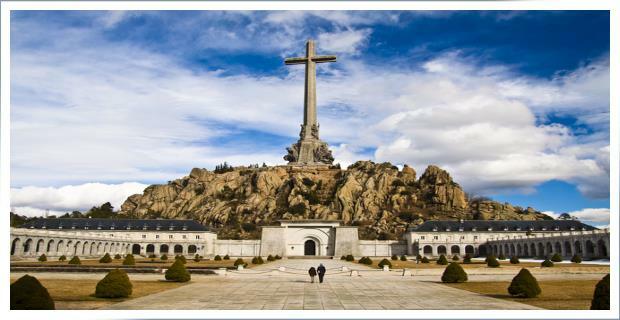 Next you are off to the Valle de Los Caidos (Valley of the Fallen), and the grand monument for Spain’s civil war casualties. It is said that thousands of political prisoners built the monument through forced labor during the dictatorship years of General Franco between 1940-1959. 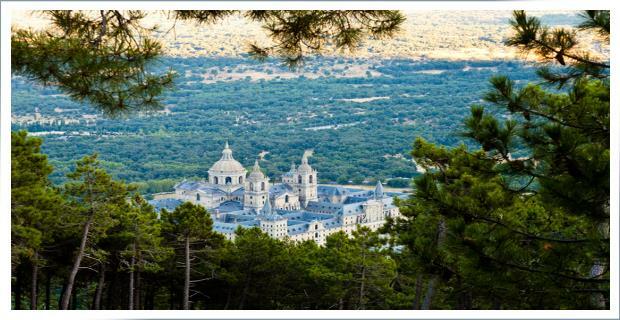 We will discover the inside of the basilica (if open) and admire a spectacular valley landscape around this massive monument, which is located 9.5 kilometers (6 miles) to the north of El Escorial. In the afternoon or evening time we will return to your hotel, the airport, or anywhere else you would like to be taken to at the end of the day. If you need recommendations for dinner or evening activities please do ask and we will be happy to share our local knowledge with you about our city. Our tours are flexible and personal and you are always in charge of the itinerary – as you are the boss! 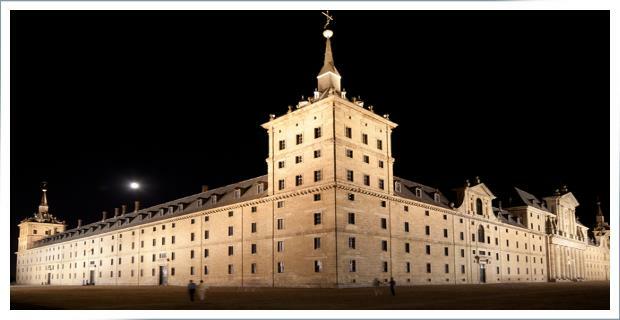 We hope that we can welcome you to this lovely excursion from Madrid. You can use the short form below to find out about availability, prices, and information for your specific date and group.